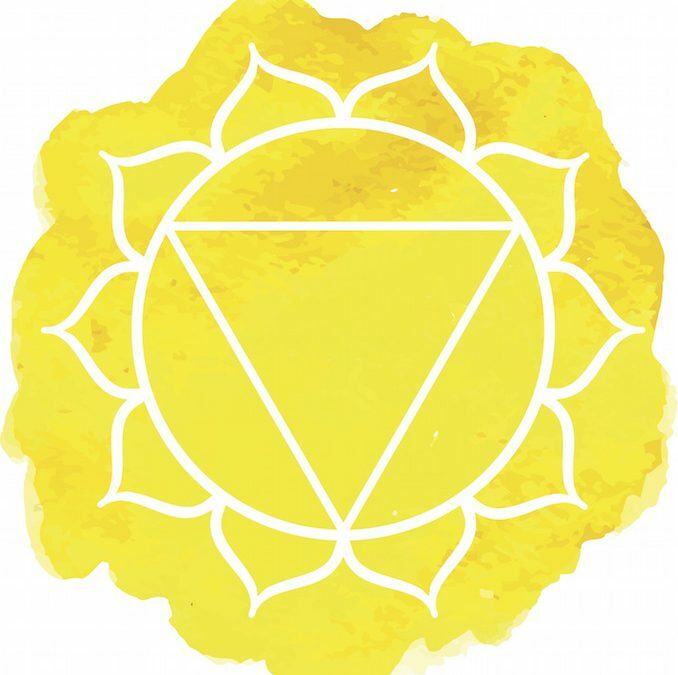 Following up the body from the base chakra and sacral chakra lies the solar plexus, or third chakra. Located between the navel and lower part of the chest, it is the core of our personality, our identity, of our ego. The third chakra is the center of willpower. While the Sacral chakra seeks pleasure and enjoyment, the third chakra is all about the perception of who you are. The gift of this chakra is sensing your personal power, being confident, responsible, and reliable. The third chakra is the center of your self-esteem, your willpower, self-discipline, as well as warmth in your personality. The energy of this chakra allows you to transform inertia into action and movement. It allows you to meet challenges and move forward in your life. The third chakra is associated with the following: Will, personal power, taking responsibility for one’s life, taking control, mental abilities, the intellect, forming personal opinions and beliefs, making decisions, setting goals, clarity of judgments, personal identity, personality, self-assurance, confidence, self-discipline, independence. An open, balanced third chakra allows these functions to naturally find a clear and effortless outlet. However, in case the flow of energy is disturbed, whether because the solar plexus chakra is overactive or blocked, symptoms may range from energetic and emotional to physical. 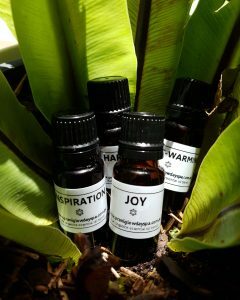 Essential oils known to best help with the health of our solar plexus chakra are are: Black pepper (Piper nigrum), fennel (Foeniculum vulgare), geranium (Pelargonium graveolens), ginger (Zingiber officinale), grapefruit (Citrus x paradisi), juniper (Juniperus communis), neroli (Citrus aurantium), peppermint (Mentha piperita), petitgrain (Citrus aurantium), Roman Chamomile (Chamaemelum nobile), rose (Rosa damascena), sandalwood (Santalum album), tea tree (Melaleuca alternifolia), and ylang ylang (Cananga ordorata). Many of these are found throughout Prani Glow’s range of products, especially the Joy blend of essential oils, and combined with Restoring Energy Treatment can work wonders.